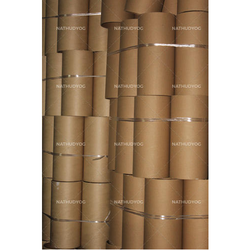 We manufacture Cardboard Tubes for industrial and commercial purposes. Many of these projects involve creating tubes with specific characteristics such as notches, holes, or special materials. Our company has sculpted a remarkable place in the market as a reputed manufacturer and exporter of Fabric Tube. These products are used for insulating different kinds of electrical and mechanical components and fixture. Our clients appreciate these products for their ability to bear impact and less material fatigue. The offered show is used to hold a pipe in desired position and level. We can customize this Fabric Tube in different sizes and finishing as per client's requirements. 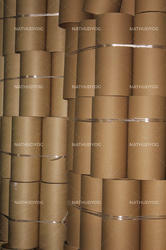 Looking for Cardboard Tubes ?